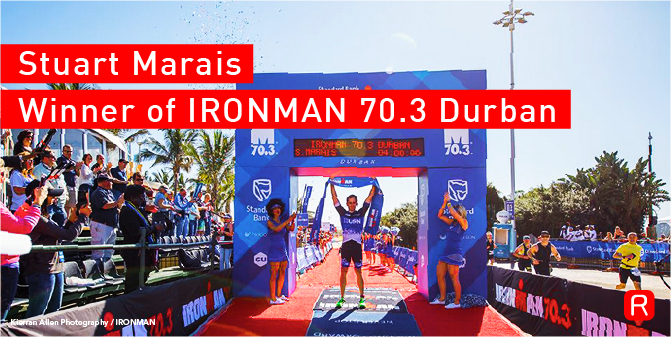 Ironman 70.3 Durban took place on Sunday, 2nd August on Durban’s Golden Mile in KwaZulu-Natal and offered athletes the chance to compete in one of the world’s toughest triathlons. Taking first place, Stuart Marais raced to victory after completing the gruelling 1.9 km swim, 90 km bike ride and 21.1 km run. We all have stressful days. You know the ones – the days when you wish you could hide under your desk, or escape and go for a walk outside in the sunshine. Many people handle stress differently, and however you manage yours, there is no doubt regarding the importance of a healthy balance between your work life and your social life. The team at RSAWEB recently had the pleasure of hosting an evening with Wellness expert, Dr. Robert Delgado at our offices in Cape Town. During the evening Dr. Delgado explained his revolutionary new approach to healthcare, providing insights into where true health comes from and giving us all tips on how to find the health you’ve lost and how to keep it once you’ve found it. 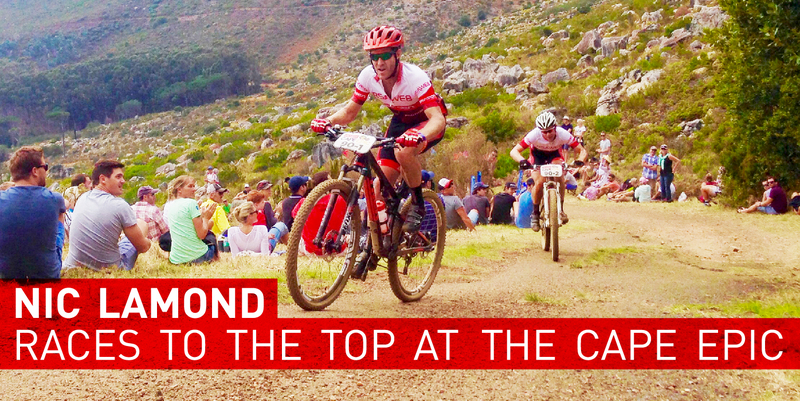 Now in its 12th year, the Cape Epic is an eight day mountain biking event that took place from the 15 to 22 March 2015. A monster of an event, the Epic sees both local and international mountain biking enthusiasts heading to Cape Town to take on the massive adventure and challenge, riding from University of Cape Town to Meerendal Wine Estate in Durbanville, in what is now considered the most prestigious mountain biking event in the world. 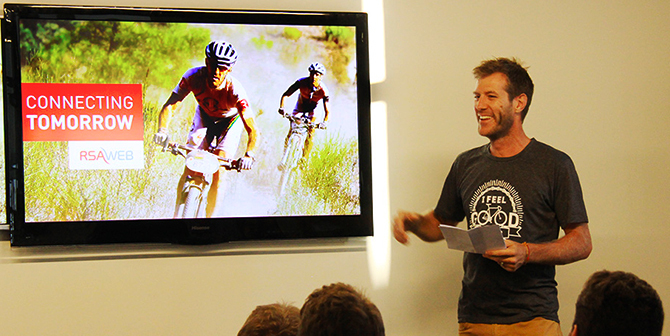 It was a great pleasure to have Nic Lamond at our RSAWEB offices sharing his insights, expertise and advice on how to race in the world’s biggest mountain bike stage races. 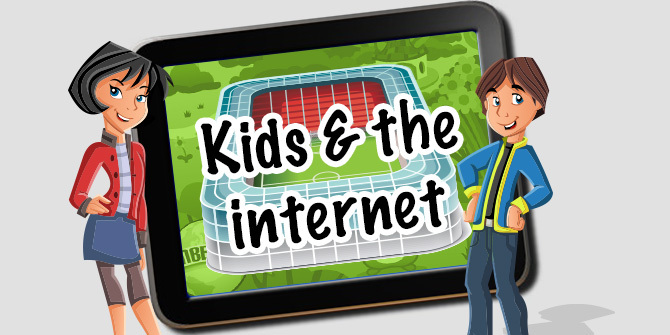 Should your kids spend more or less time online? 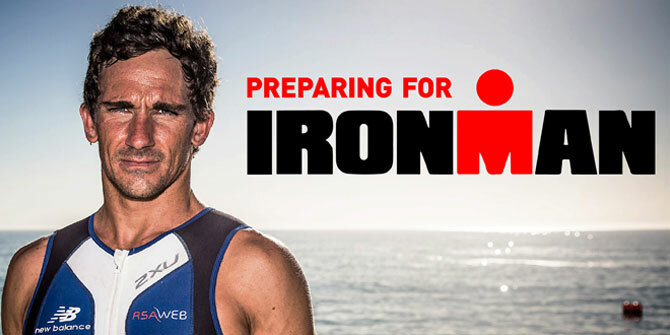 We thought we would share some of Stuart’s insights into preparing for Iron Man 70.3 and how they can apply to business. Like performing in a race, business is also about endurance, tough mental challenges, pushing through torturous ‘uphill battles’ and at times thrilling moments of joy and exhilaration as you coast along scenic paths or overtake your competitors. Recently Stuart Marais gave a talk at the RSAWEB offices on how to mentally prepare for the next Iron Man 70.3 Challenge happening in East London this weekend. “You don’t need to be great to start, you need to start to be great”. It was with great pleasure that we welcomed Stuart Marais the 2014 Ironman 70.3 Italy Champion to RSAWEB’s office space to share his story and recipe for success in training for Ironman 70.3. 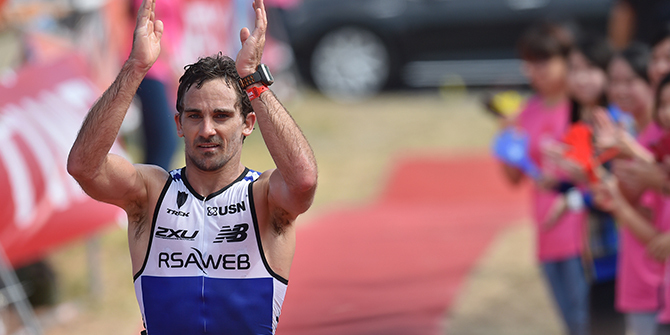 The event was attended by those hoping to compete in the Ironman 70.3 SA on the 25 Jan 2015 in East London.